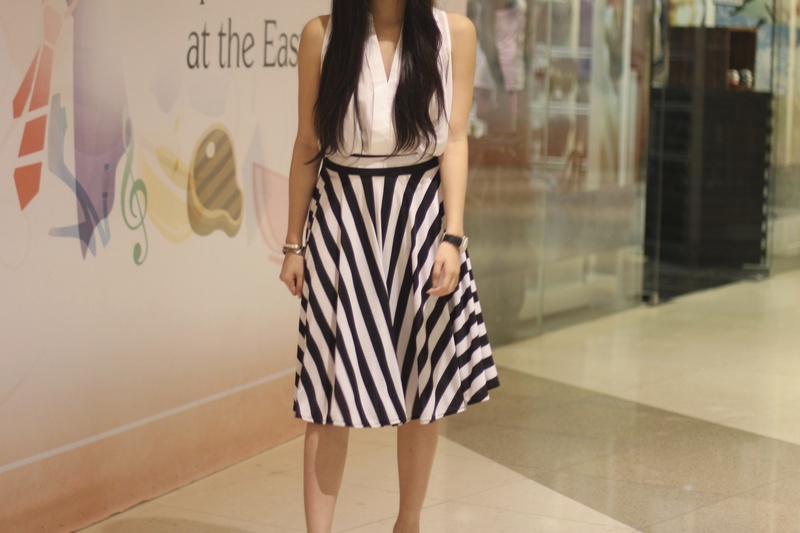 Here's what I wore to the school and the opening of Italianni's Edsa Shangrila last Monday. Monday mornings are always the hardest time for me to pick an outfit because I start earlier than the usual and I get lazier since the weekend just ended. 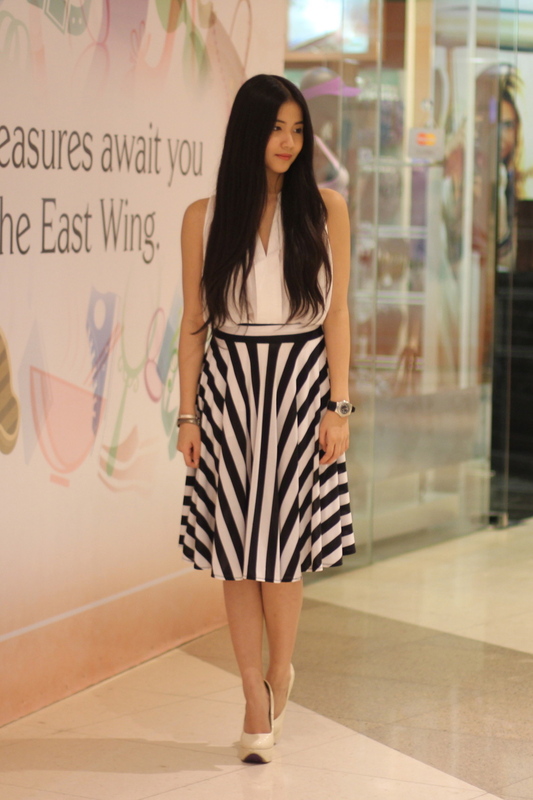 With that said, I built my outfit around this beautiful black and white lady-like skirt, paired it with a white button down top and I'm good to go! I love having beautiful pieces like this because it saves you so much time and effort :) What do you think? Before ending this post, I'd just like to greet everyone belated happy valentine's day!!! :) Boys, I hope you treated your girl extra special this day and girls, I hope you had a good one!